Hello and welcome to Kiwana Teas, home of the worlds most exotic and luxurious tea blends. 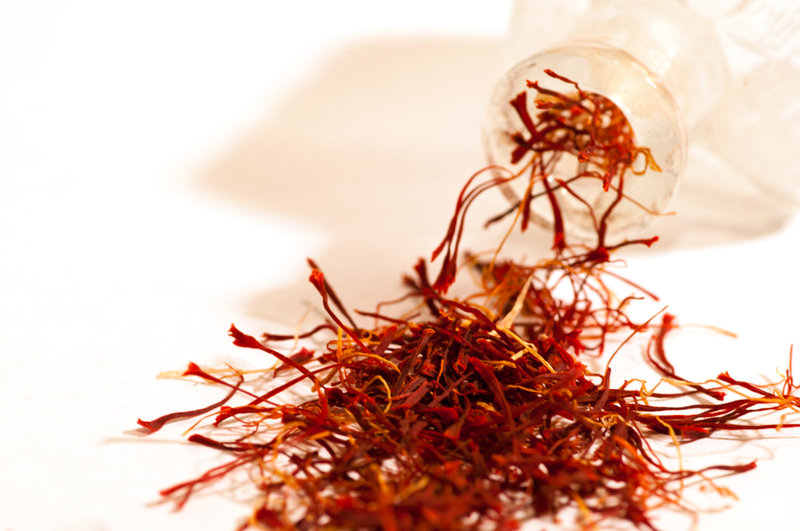 Here you will learn about our story and passion behind saffron teas, and why we want you to experience these beautiful and healthy tea blends. Rare to find and hard to make, our saffron tea recipes come from the mountains of Kashmir in India, below the foothills of the Himalayas. Green tea leaves are blended with the most expensive spice in the world, Saffron, along with cinnamon, clove, cardamom and ginger, which are also considered some of the world's most expensive spices. Each sip of this tea is packaged with strong health benefits, and has a remarkably delicious taste. In certain regions of India, this exclusive tea is offered to guests as a special treat, and is also consumed when a person is sick. The strong blend of spices in this blend are known to strengthen the body and give an exotic taste at the same time. Our mission is help introduce this rich tea blend to the world and share the experience that only a few in India are able to have. So try us! We guarantee a taste that you have never experienced before.